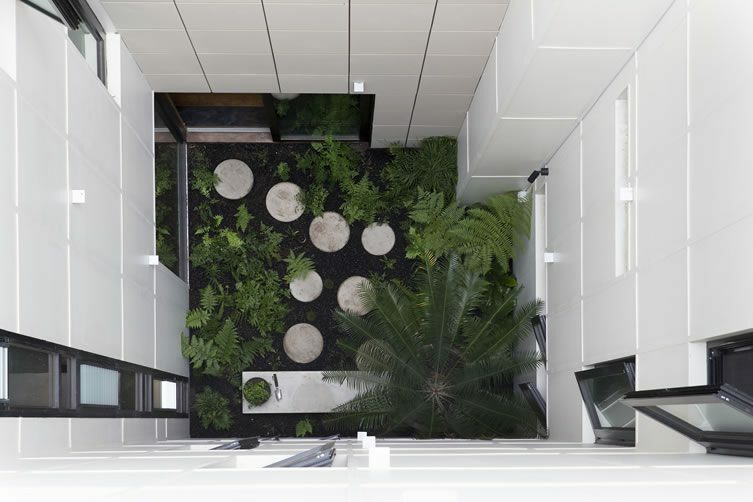 The Victorian Civil and Administrative Tribunal (VCAT) recently revoked Breathe Architecture’s brilliant sustainable and affordable living scheme Nightingale, at the behest of one solitary senior member. A passion project for Jeremy McLeod, we sent Ben Morgan to talk to the architect about its background, this incredulous set back, and the future of the Nightingale concept. In 1983, an 11-year-old boy got on a bus to the Australian Capital — accompanied by his father and a troop of passionate, socially-minded protesters — to picket Old Parliament House on housing issues. 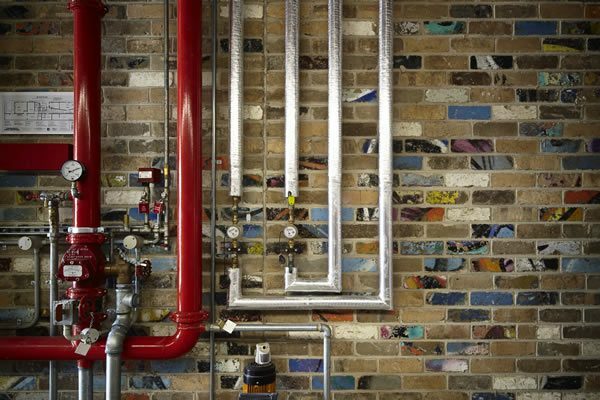 That boy, Jeremy McLeod, is now the director of the well-regarded Melbourne studio Breathe Architecture. He recalls that trip vividly and credits his father — a staunch advocate for affordable housing — with sparking his life-long interest in socially sustainable, people-centred architecture and development. 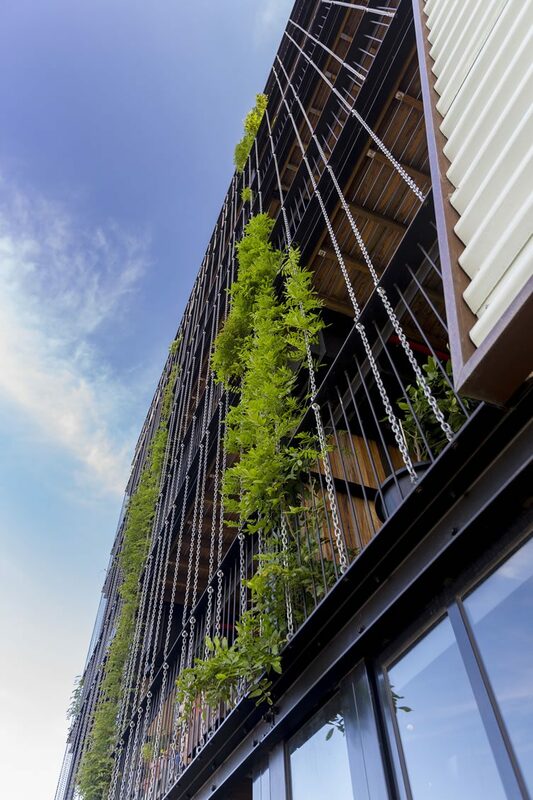 This passion was largely realised when he designed The Commons, a housing project in the Inner-Melbourne suburb of Brunswick; the aim of which was to create a sort of vertical community, with sustainability — social, financial and environmental — at its heart. However, this approach is a significant departure from the standard development model, and Nightingale is seriously pushing the boundaries. 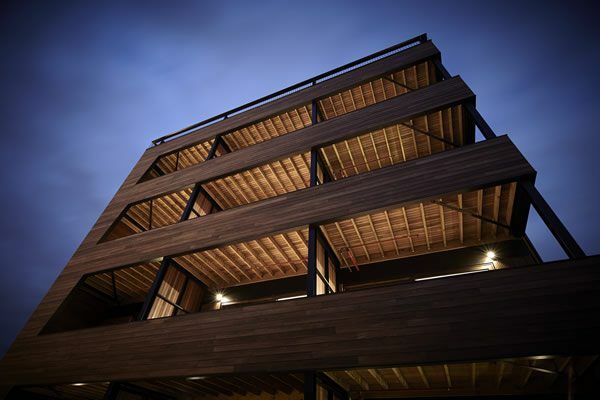 Their first eponymously titled apartment development, Nightingale 1.0, gained broad community support with 177 submission of support received by the local council in charge of approving planning applications for such developments. 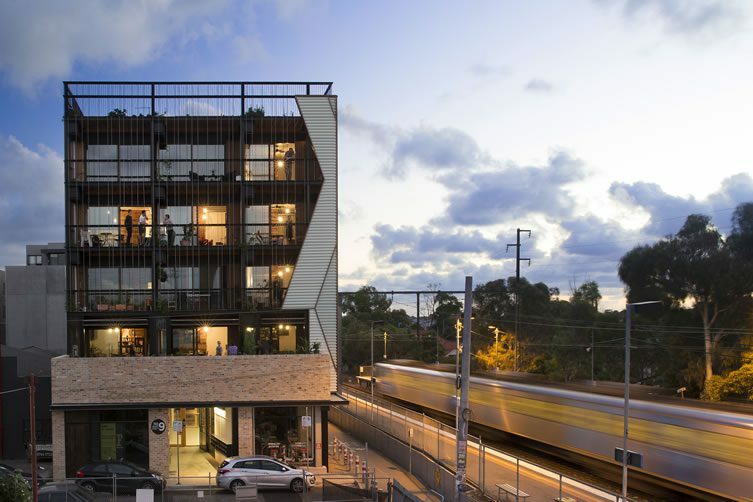 The project was unanimously supported by the City of Moreland to allow the “car-free, carbon-free build”. The Commons — across the road from the Nightingale 1.0 site — was a successful pre-cursor to this; with public transport (train, tram, bus) a literal stone’s throw away, a main arterial bike path on its boundary, and an on-street car share space established, the project has achieved a car ownership rate of just 11% (the long-term target is 10%) without a single on-site space. Using a number of initiatives — including no on street parking permits for residents and and a green transport levy — there has been a significant behavioural shift. 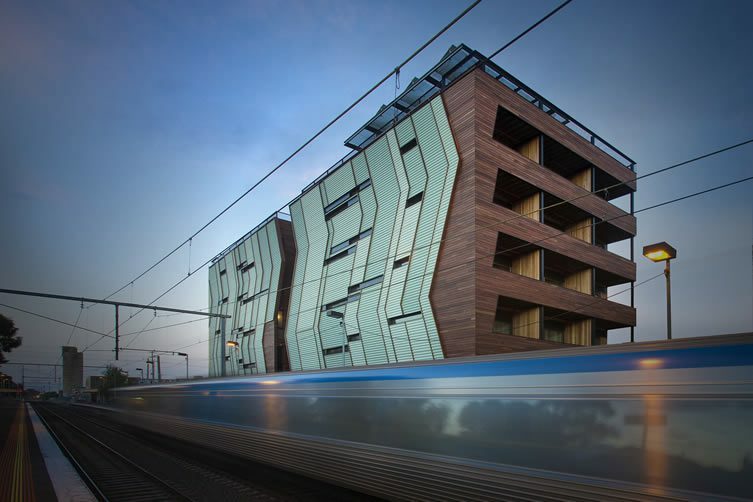 Despite the success of The Commons prototype, a legal challenge was launched by a sole objector in the Victorian Civil and Administrative Tribunal (VCAT) and the development approval was overturned, meaning they had to literally go back to the drawing board and resubmit for approval. Nightingale’s investors and future residents have continued to back the project, despite the setbacks. 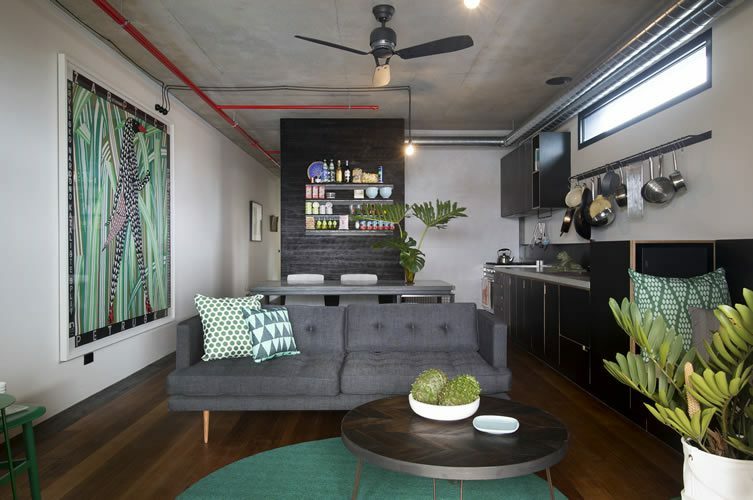 The residents are looking at their purchase as a long-term investment in a community, rather than just a purchase — a huge shift from the standard ‘housing as commodity’ model. Perhaps the most exciting part of the Nightingale initiative is its open-source nature. The Nightingale Model has been developed through a close collaboration between The Robin Boyd Foundation and leading Melbourne Architects (see the full list below). They have invested a huge amount their own time and money to develop the model and the associated IP. This IP is now available for free to other architects interested in starting their own Nightingale model — including a detailed agreement to ensure the IP is not abused or misused. Those applying must be registered architects — something of a cornerstone of Nightingale. Nightingale 2.0 (Designed by 6 Degrees) — located in the suburb of Fairfield — is already well under way and Nightingale 3.0 has just started under Andrew Maynard Architects, yet there is still far more demand from buyers than can be met by these first three developments. 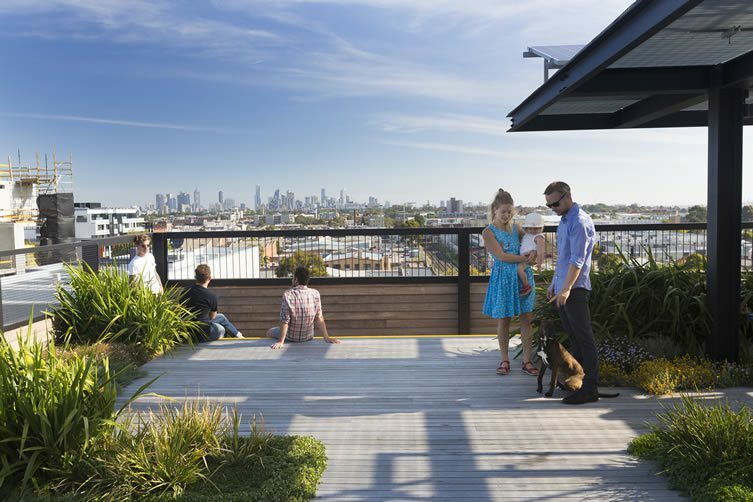 It’s clear that many city dwellers — in Melbourne at least — are looking for a greater connection to their homes, their neighbours and the environment.